Medical billing errors are common and can be costly if they aren’t caught. 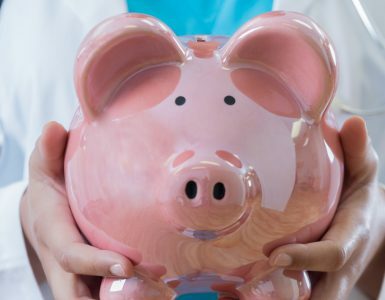 According to medical experts, 40 to 80 percent of medical bills contain errors, and Kaiser Health News estimates that nearly $68 billion in healthcare spending is lost due to billing mistakes each year. Don’t wait to open your Explanation of Benefits (EOB). 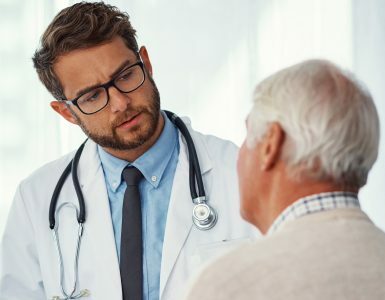 Your EOB lists a number of items, including patient’s name, provider’s name, type of procedure, date of service, charges to the provider, the cost covered by the insurer and what you may owe. You’ll want to open up the EOB as soon as it arrives in the mail to make sure everything is correct. If there is an error, such as wrong date of service or you’ve been charged twice for a procedure, it’s best to resolve it quickly. It’s very important to open the envelope as soon as you receive it—if you wait too long to read it or handle any errors, you could lose your right of appeal. The deadline for appealing a claim is typically 45 days. Be informed. If you are insured, know the details of what your health insurance plan covers. Familiarize yourself with the details of your insurance benefits. Understand how much you’re responsible for when it comes to your deductible, co-pays, and co-insurance. Learn what services are and aren’t covered under your plan. 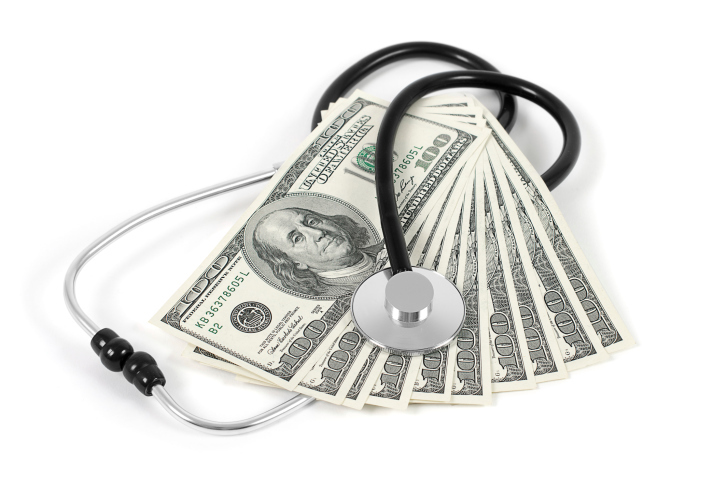 Being insured does not always mean that all your medical costs are covered. Read your bill carefully. If you’ve had a hospital stay, ask for an itemized bill at the conclusion of your visit. Be aware that this may not include information on what you or your insurer will be asked to pay, but it could help you spot major errors on your bills. Ask the hospital for a copy of your pharmacy ledger. This details what drugs you were given through the course of your stay and your medical chart. Look these over carefully to make sure the hospital isn’t charging you for any drugs you didn’t actually take. Does Medicare cover all my expenses?